With rich experience in stamping dies for washing machines. 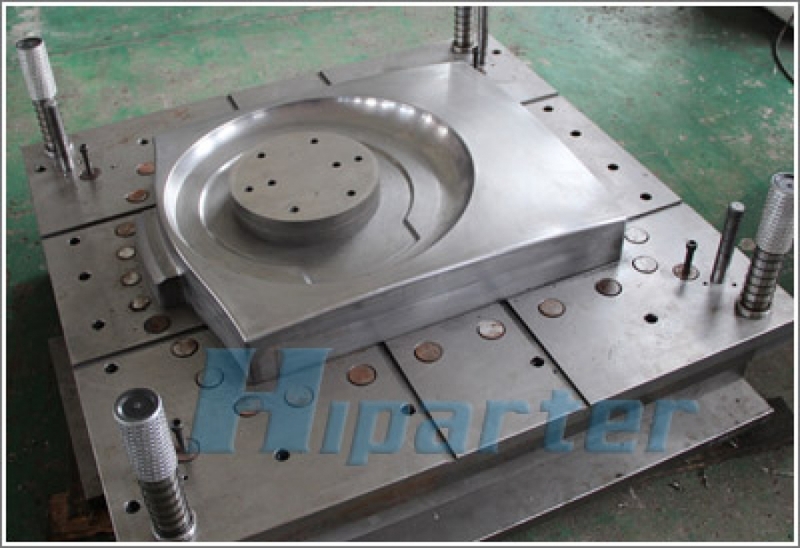 Hiparter have made many kinds of stamping dies for front panel, side panel, front/end flange for washing machine. 7)Quotation according to drawings or samples. There are many press machines in our factory for die trial, also, we can offer you the service for batch production. In Hiparter, we try the stamping dies and adjust them in our factory, it save time and shorter the lead time.